Kick off your three card monte experience by watching a personal demonstration by Sal Piacente. Then learn the history of the game. 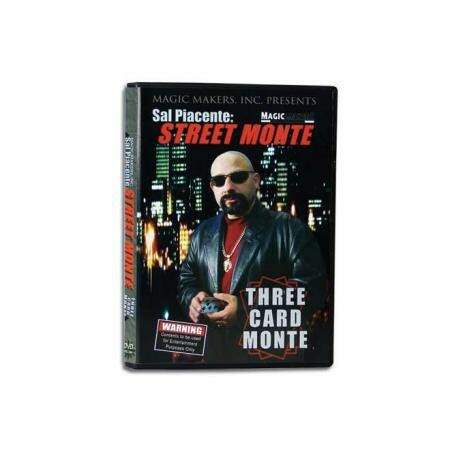 After you have watched the preparation and handling of the cards, you are ready to watch Sal in the studio and out on the streets!